How do I register my immigrant visa case for DHL pick-up? 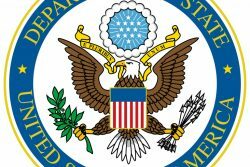 The United States Embassy is happy to answer some common questions that future immigrant visa holders may have when registering themselves for DHL pick-up. Q: Do I need to register my immigrant visa case online prior to my appointment date? A: Yes! Every applicant, including spouses and children traveling on a case, are required to complete the registration process prior to the scheduled appointment date. Q: My case was already registered, am I required to re-register? A: A new registration is not required if the applicant(s) traveling on the case have already completed the registration process online. Q: How important is accuracy of the required information during registration? A: Ensuring the accuracy of the full biographical information at the time of registration for each applicant will avoid delays with the case. Q: What happens after the interviewing officer approves my case for issuance of the visas? A: Please be sure to read and follow the instructions in the letter given to you by the interviewing officer. If you are not clear, please ask the Interviewing Officer to clarify the instructions for you. Failure to read and understand the information can result in setbacks and delays. Q: Who can collect the packages and passports at DHL? A: 1. All applicants 18 years or older must appear in person at the DHL office in Alberttown with a National ID Card. Third party pickups are not allowed. 2.Parents uplifting for minors (under age 18) must provide the child’s original birth certificate or adoption certificate with at least one parent’s full name displayed on the document, as well as a National ID card or passport which matches the parent’s name as stated on the child’s birth or adoption certificate. Q: How can I confirm readiness of the visas, and what if I have more questions about DHL pickup? A: Please call DHL’s telephone number at 225-8732 for this information. Please do NOT contact the U.S. Embassy to uplift your visa, or for visa delivery status. “Ask the Consul” from the U.S. Embassy Consular Section answers questions about U.S. immigration law and visa issues. 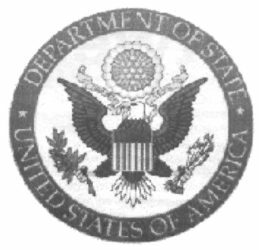 If you have a general question about visa policy, please email it to us at AskGeorge@state.gov. 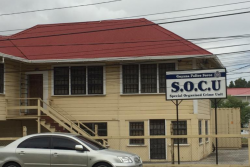 We select questions every other week and publish the answers in Stabroek News. 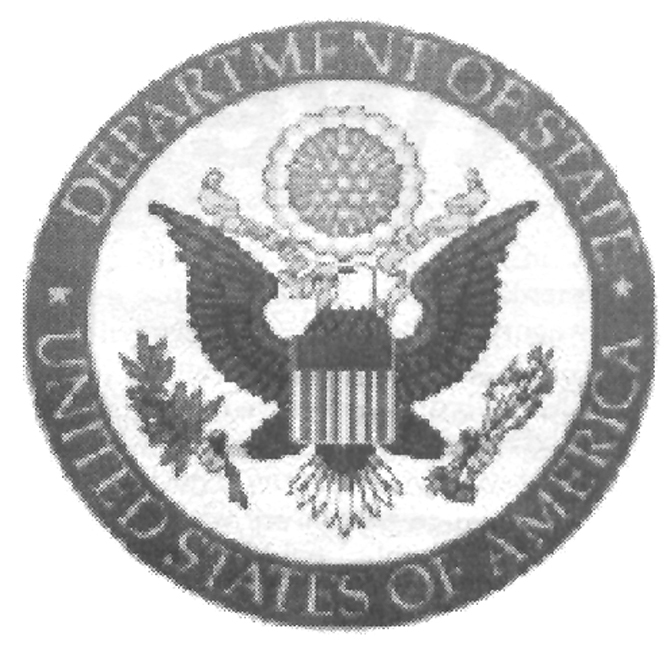 Information about visas and travel can be viewed at https://gy.usembassy.gov/, http://travel.state.gov, and http://www.dhs.gov. Applicants are strongly encouraged to prepare their own documents and avoid third-party advice. Regulations change frequently and non-US government advisors frequently provide inadequate, incomplete and inaccurate information. Other than the columns you see printed here, we aren’t able to respond to questions sent to Ask the Consul. Please contact the Visa Information Service on telephone number 225-8732 or 703-439-2359 if you have procedural questions or e-mail visageorge@state.gov for case specific information. Registration is Now Open for the 2020 Diversity Immigrant Visa Program!